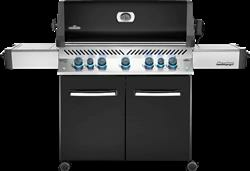 Not just a grill. 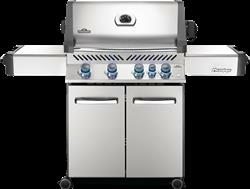 The Napoleon Prestige® Series P500 Gas Grill is THE grill. With 500 square inches of grilling area and SafetyGlow Feature Control Knobs. The Napoleon Prestige® P500RB has an 18,000 BTU infrared rear burner with an included heavy duty rotisserie and SafetyGlow Feature Control Knobs. This grill has everything. 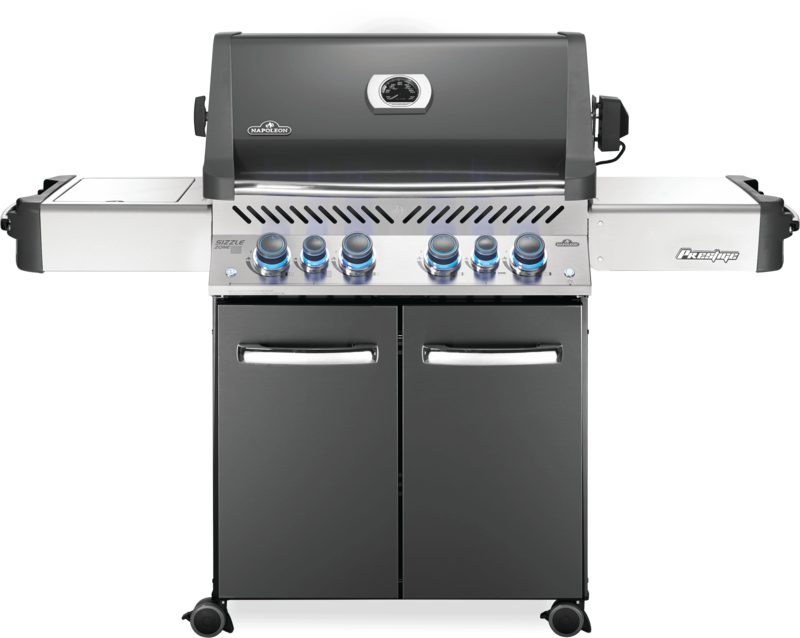 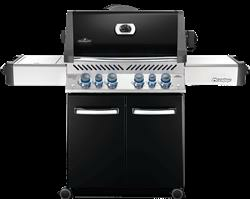 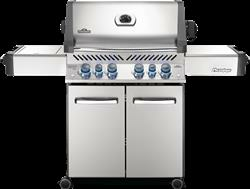 The Napoleon Prestige® Series P500RSIB Gas Grill is the total package including SafetyGlow Feature Control Knobs. 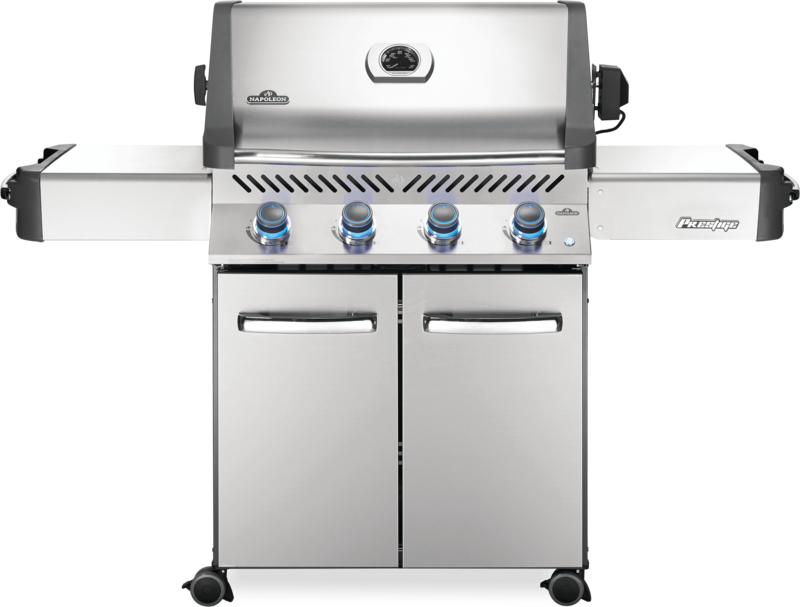 A cart grill with the capabilities of a full outdoor kitchen. The Napoleon Prestige® P665 Gas Grill is a large grill with no equal. With 1000 square inches of total grilling area SafetyGlow Feature Control Knobs. 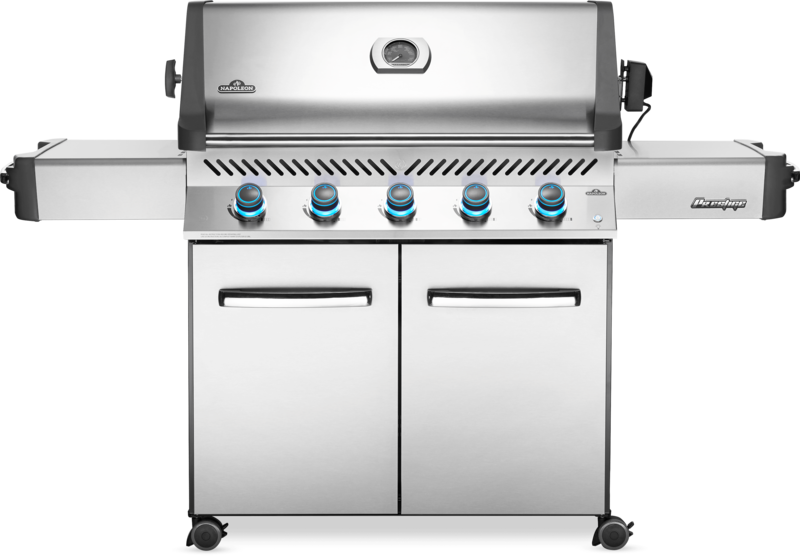 This grill is the total package. 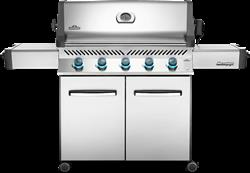 The Napoleon Prestige® Series P665RSIB Gas Grill with infrared side and rear burners includes rotisserie and SafetyGlow Feature Control Knobs.